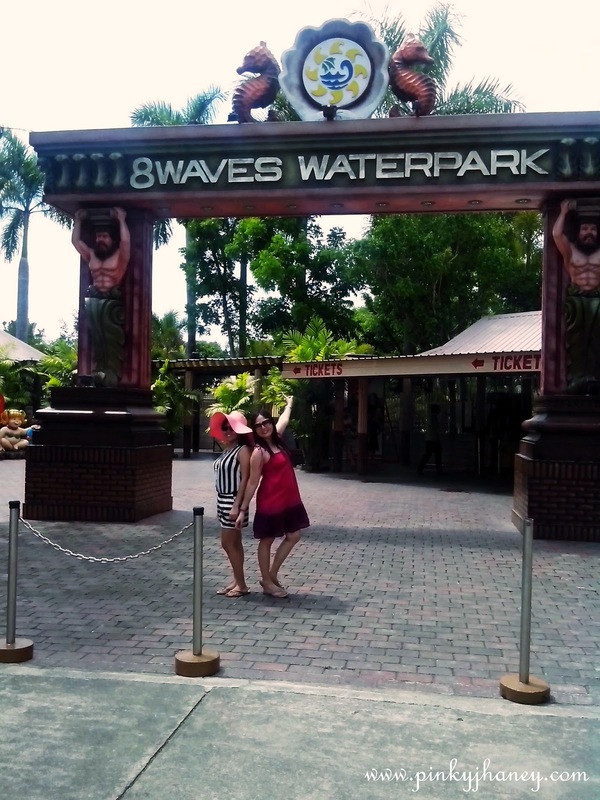 During Holy Week, which was the only time that my family can spend a little time together, went to one of the known resorts in Bulacan - the 8 Waves Waterpark & Hotel. 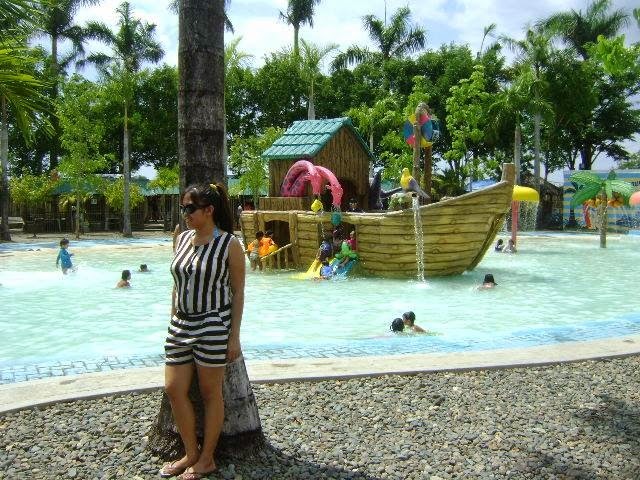 That's our advantage of living near Bulacan, we can go to any resorts anytime we want.There are actually nearer resorts from us which is like around 20 to 30 minutes away but my family opted to go to a bigger resort with waves. The entrance of the resort. 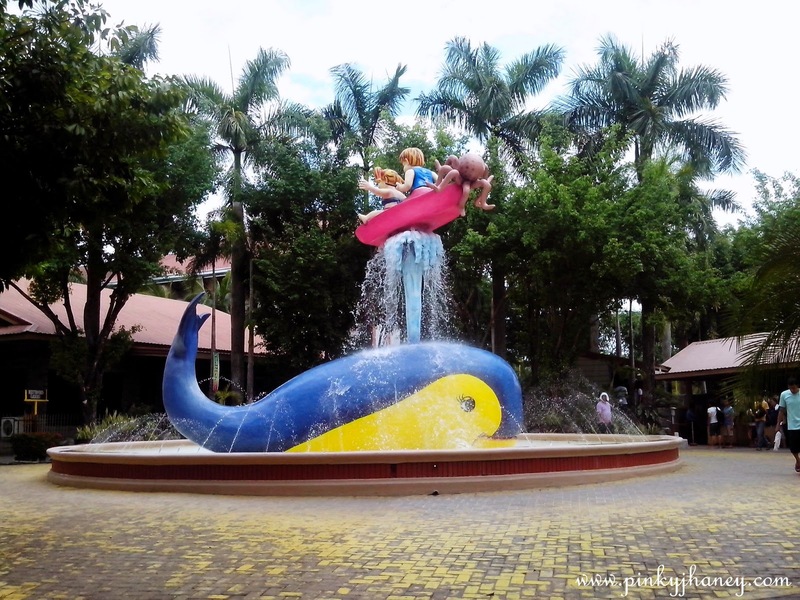 This cute fountain greeted us when we entered the resorts. 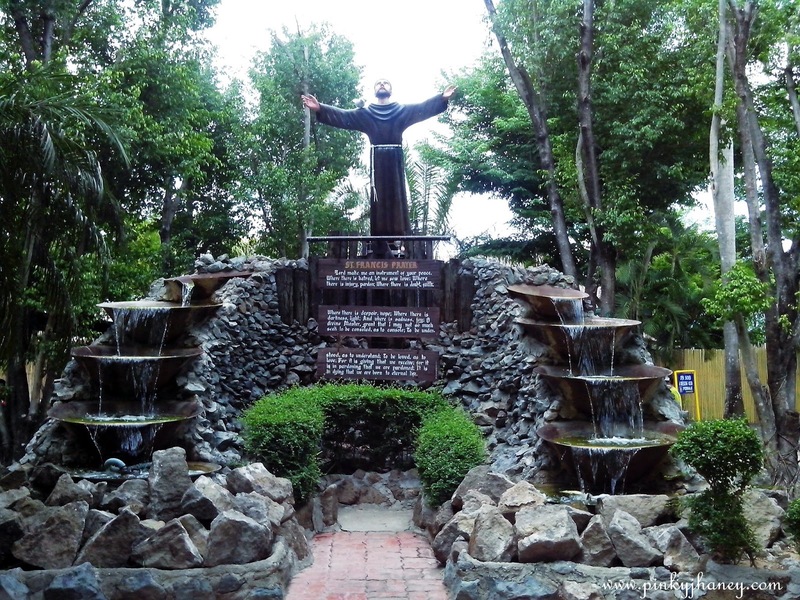 This resort have a grotto of St. Francis which was located just near our hut.This is my first time to see a resort that has this which I think is a good idea since there are many people who go to resorts during Holy Week. 8 Waves has a lot of areas where you can take 'selfie'. This is one of them. I still managed to smile even if it's a little discomfort for me to do so since I have undergone wisdom teeth extraction and my stitches were still there. 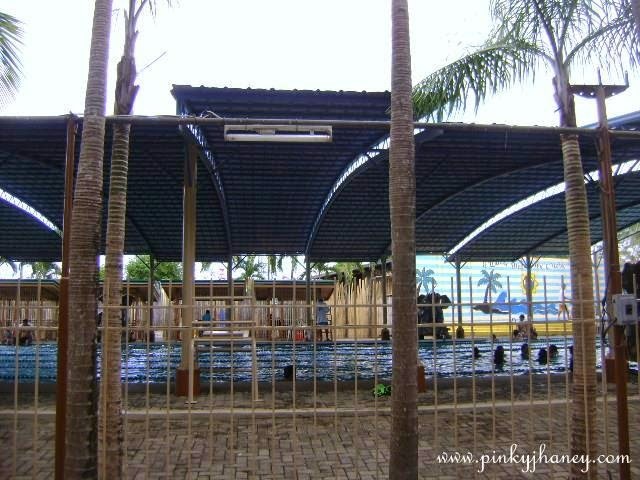 If you don't want to get exposed to the sun, they have a covered pool. This resort has mascots - Surfee and Wavee. 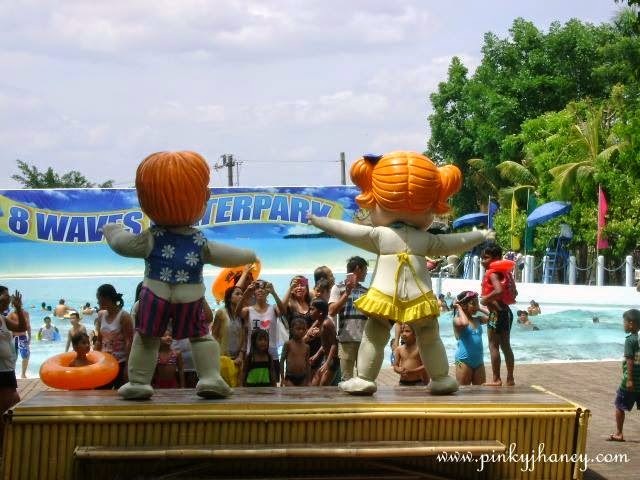 They really entertained the people especially the kids especially. With Wavee, when they're done with their dance number, I grabbed the opportunity to take a picture with her. 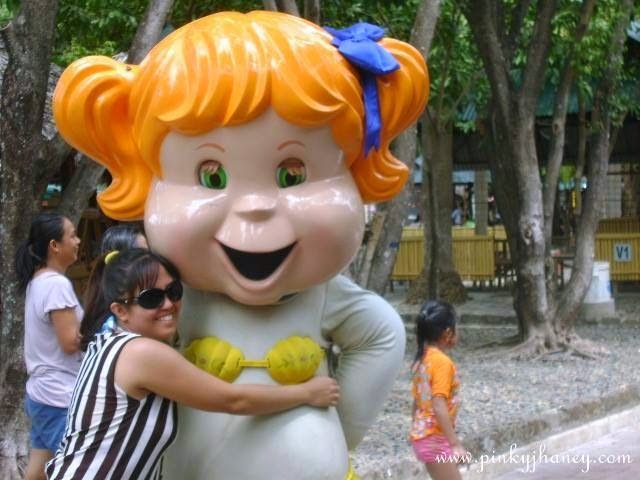 I also had picture with Surfee but I can't find it. Their 8 Waves pool. I really enjoyed dipping in this pool. Our little princess. It's actually my sister's dog. 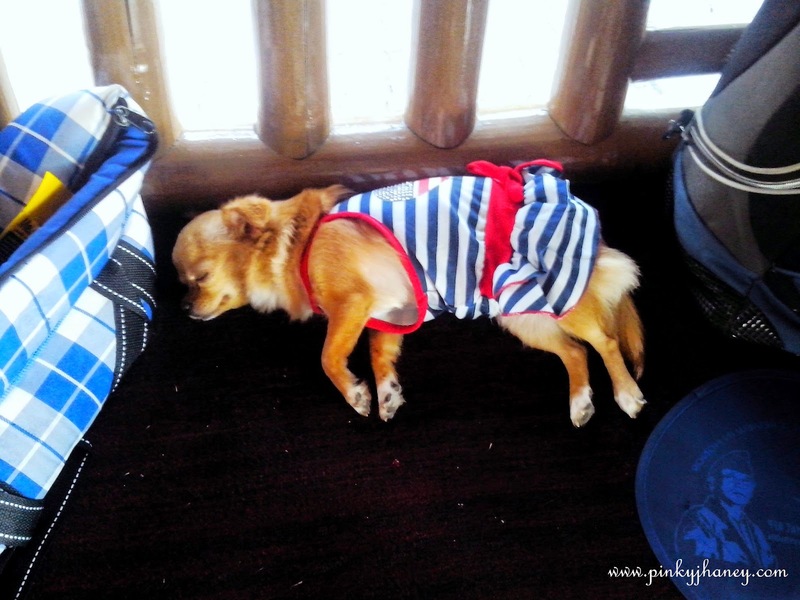 She's not allowed to go to the pool so she just stayed in our hut and slept all the time and did a little walking. 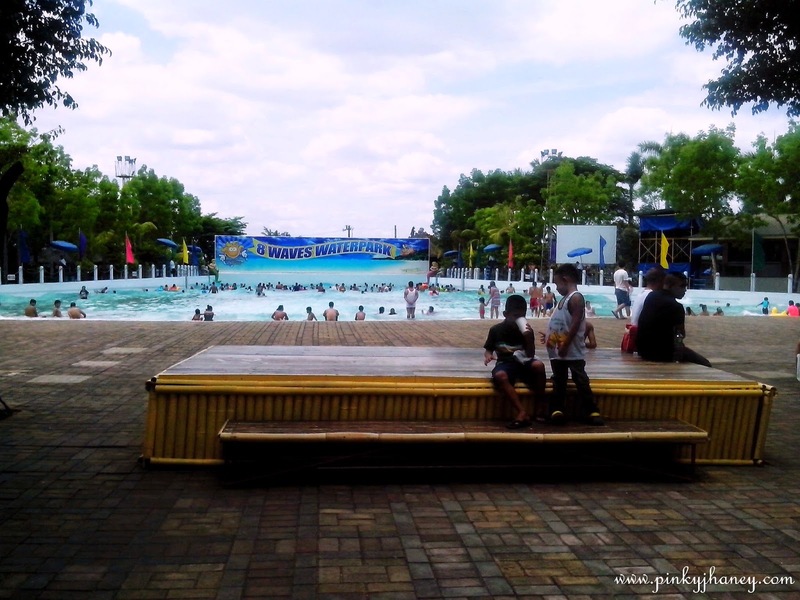 8 Waves Waterpark & Hotel had a lot of swimming pools that you can choose from. 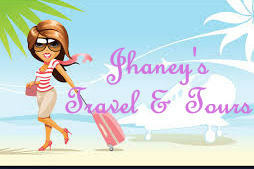 They have hotels for those who want to stay longer or just relax and rest. They were strict in sharp objects. They didn't allow our knife and we had to leave it on their baggage area. At least they are after the safety of their customers. Wow, looks like you had fun! 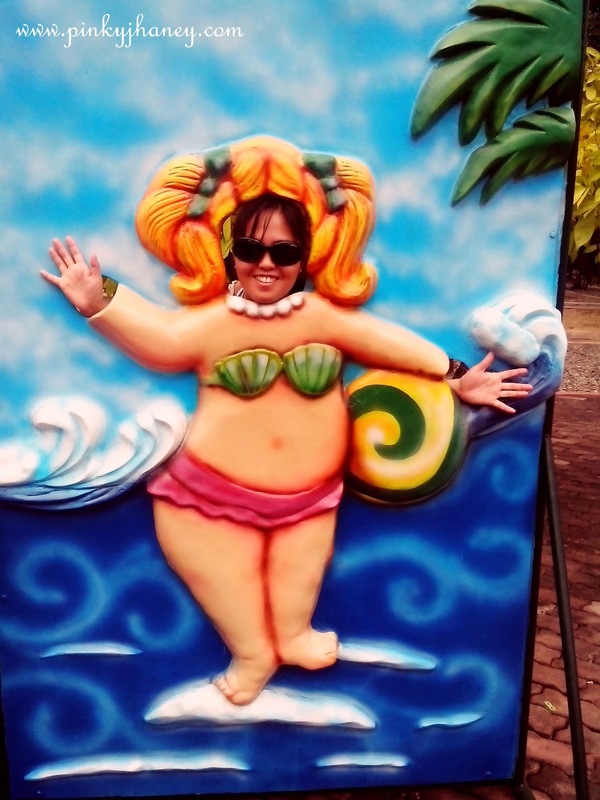 I love the statues!